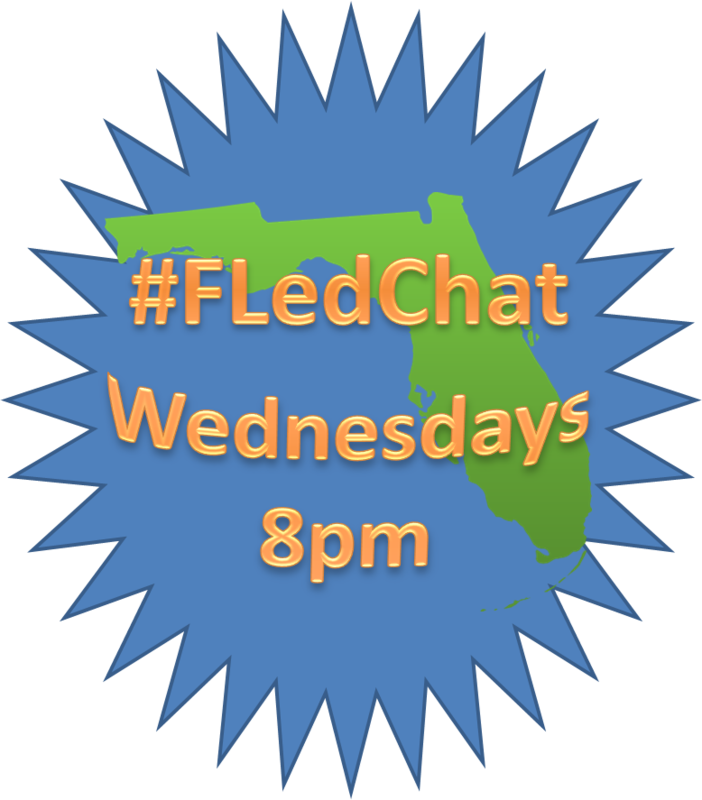 Join us on Wednesday, October 7th at 8pm as #FLedChat celebrates its second birthday. We will be having a Moderator Mash Up. Each of the current moderators will reference a chat from the past year and ask one final follow up question. It should be a great time of reflection and fun.